These rules allow you to play your fantasy games using the much "looser" unit style. Not necessarily rank-and-file like their other fantasy game. 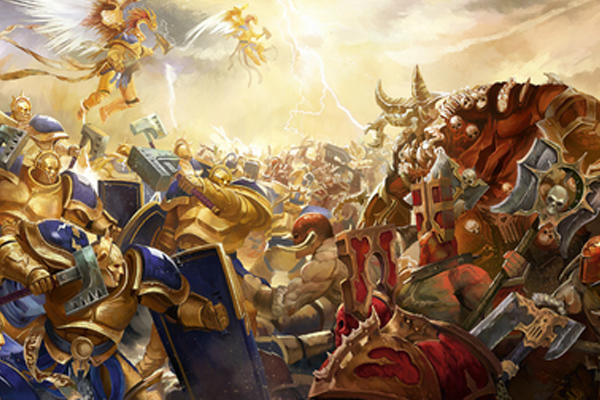 They've also added in 5 new armies that are now cross-compatible with both 1-Page Age of Sigmar as well as 1-Page Fantasy. As for other updates, they include things like updates to various units in 1-Page 40k, as well as various spelling errors across the various rules set.